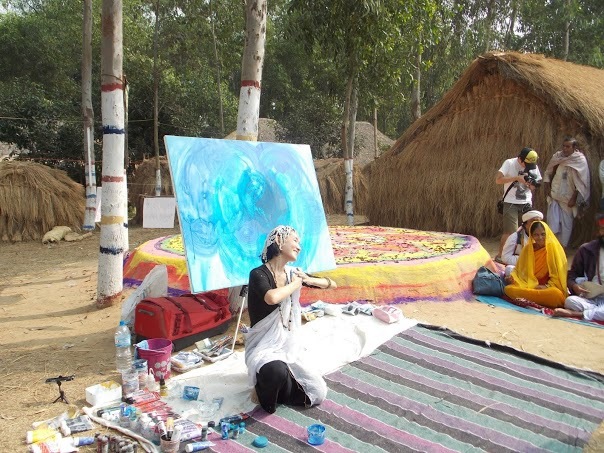 Joydev Kenduli Mela (Fair) attracts a lot of Bauls and Fakirs, who perform their mystic and soulful songs. The fair is held every year on the occasion of Makar Sankranti and is attended by a large number of tourists from all over the world. 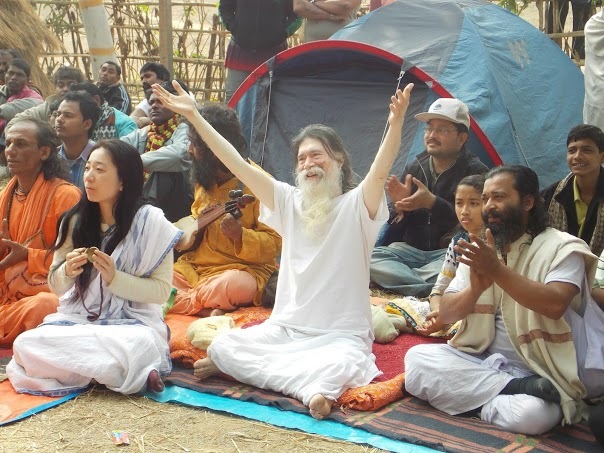 There are a few organized festivals held annually in West Bengal like the Joydev Kenduli Mela that celebrate the poetry and music of the Bauls and Fakirs in such a divine, spiritual, and philosophical manner. 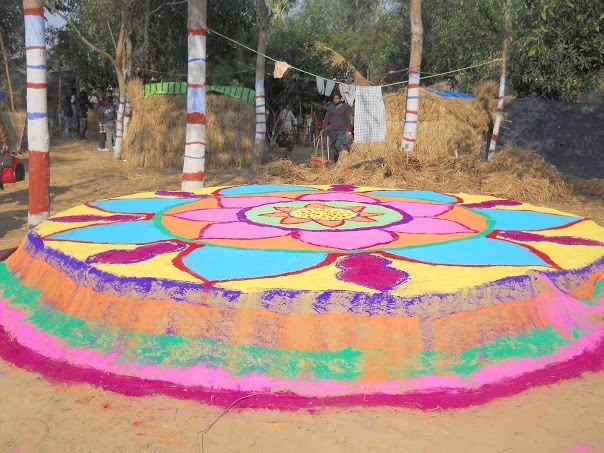 It’s an annual three-day festival held in Joydev Kenduli in the Birbhum district of West Bengal. 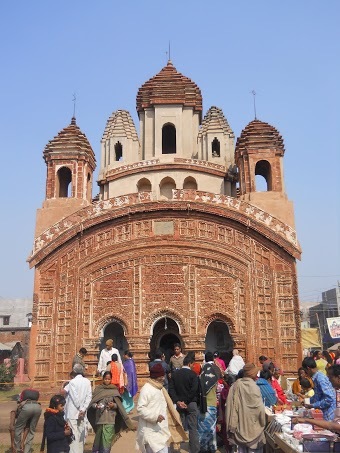 Joydev Kenduli is regarded as the birthplace of poet Jayadeva and coincides with Makar Sankranti, which marks the beginning of winter harvest, considered auspicious. 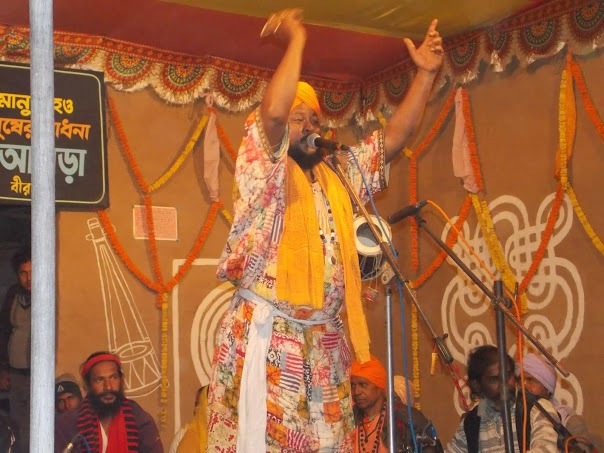 The Bauls and Fakirs of Bengal are a spiritual sect of traveling minstrels whose songs of joy, love, and longing for a mystical union with the divine soul have enchanted the audiences for long. 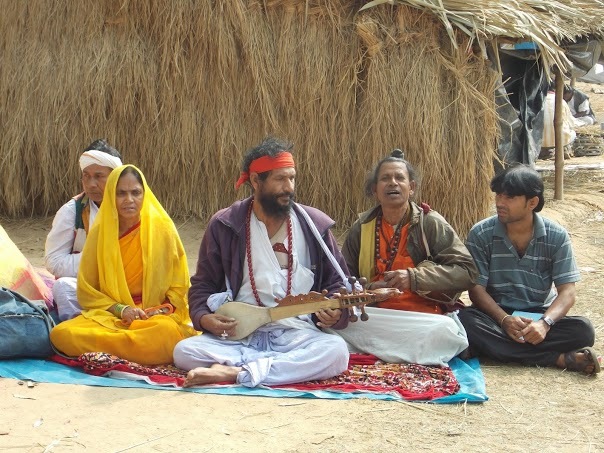 Originally, the Bauls were nonconformists, who rejected the traditional social norms to form a distinct sect that upheld music as their religion. 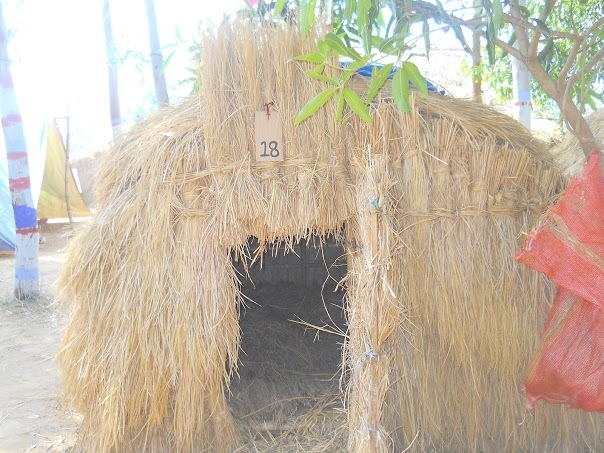 The unique philosophy of both the Bauls and Fakirs has a tremendous impact on people, whether they are from the cities or villages. People from all over the world attend the fair and stay awake through the night to listen to their songs. These three days provide enough joy to last for the whole year, until people return again. Md. Intaj Ali is a research scholar at the Center for Comparative Literature, University of Hyderabad, India. Email: intajali2011manuu@gmail.com. 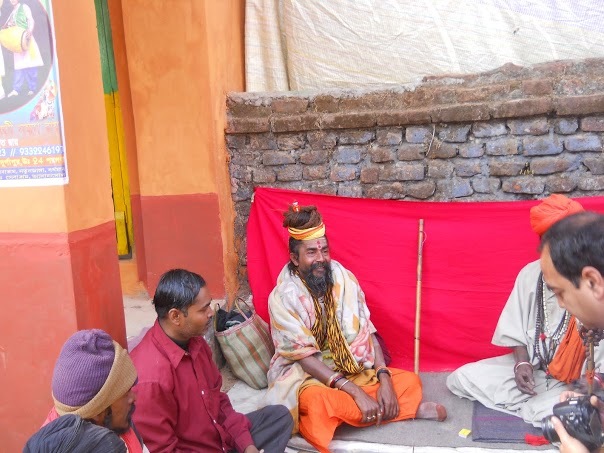 Today I met with Bholanath Das Baul at Metro rail and felt glad. 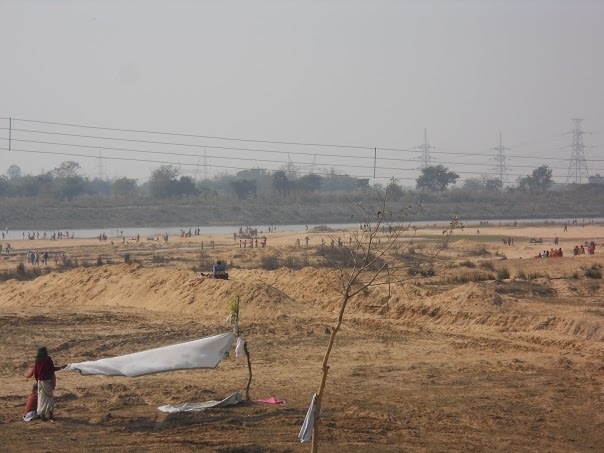 Hope, this year’s Poush Sangkranti at Joydeb Mela we will meet.